So, Tiffany, you might ask, why is there no book review today? The main reason is that I did not finish a new book in time to post a comprehensive review of it this week. <Gasp!> My daughter’s birthday celebration was on Saturday and my sister is moving and… well, let’s just say it has been a hectic week! OK, so today’s blog is going to be a little different. It’s not a review – wait, is that allowed? Yes, it’s my blog, so it’s totally allowed. Today I take a look ahead at some of the titles releasing this fall and winter that will totally be worth the wait! I had to put this one first because I LOVE THIS SERIES! 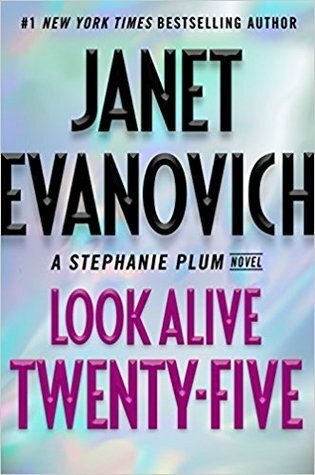 Stephanie Plum is one of my favorite book characters, and these books always put me in a great mood. Yes, they’re not at all plausible, and yes, they’re a bit formulaic (ok, more than a bit), but that predictability only translates into familiarity with loveable characters and slapstick comedy that always manages to brighten my mood. Plus, I’ve read all 24 of the previous books, so it would be criminal to stop now! 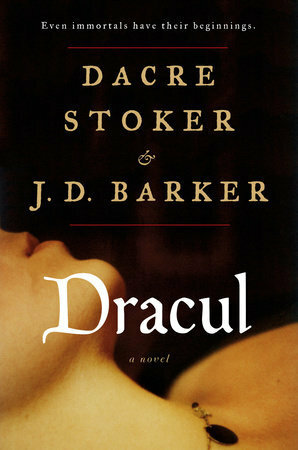 This spooky prequel to Bram Stoker’s world-famous horror story, Dracula, was teased on J.D. Barker’s website back when I first read his stupendous thriller, The Fourth Monkey (if you haven’t read it yet, get it. 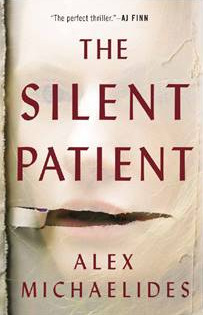 It’s one of the best crime/thriller/suspense novels I’ve read). “It is 1868, and a 22-year-old Bram Stoker has locked himself inside a desolate tower to face off against a vile and ungodly beast, armed with mirrors and crucifixes and holy water and a gun, kept company by a bottle of plum brandy, praying to survive a single night, the longest of his life. Desperate to leave a record of what he has witnessed, Bram scribbles out the events that led him here–a childhood illness, a haunting nanny, stories once thought to be fables now proven true. My mother’s side of the family is from Asheville, North Carolina, home of beautiful Biltmore Estate. The mansion, Biltmore House, is the largest private home in America. It was built by George Vanderbilt in the late 1800s. Not quite that long ago, I had an uncle who helped to select and gather plants for parts of the expansive Biltmore gardens, specifically in the 15-acre Azalea Garden. Some of the azaleas there today are descendants of the ones selected and planted by my great-uncle’s hands back in the 40s! Don’t believe me? Check out this short article. And that’s just one of many links my family has to the Biltmore Estate and to the Vanderbilt family. So, naturally, I am obsessed with all things Vanderbilt – including the books that are currently popping up about them. 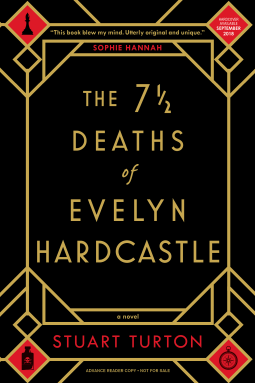 “Alva Smith, her southern family destitute after the Civil War, married into one of America’s great Gilded Age dynasties: the newly wealthy but socially shunned Vanderbilts. Ignored by New York’s old-money circles and determined to win respect, she designed and built 9 mansions, hosted grand balls, and arranged for her daughter to marry a duke. 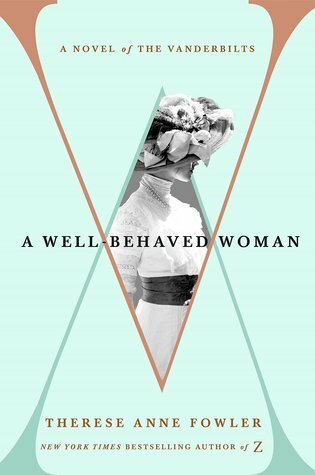 But Alva also defied convention for women of her time, asserting power within her marriage and becoming a leader in the women’s suffrage movement. I enjoy a great thriller. That particular genre is one of the first (Sci-fi being the true first) that really drew me down the rabbit hole of reading. And everything about this title says “perfect thriller” to me – especially the fact that film rights have already been sold on it and it’s screenwriter Michaelides’ DEBUT NOVEL! Now if that doesn’t get your bookish motor revving, nothing will! “Alicia Berenson lives a life most dream of… Her life is seemingly perfect. That is until one evening when Gabriel, her husband, returns home late from a fashion shoot and Alicia shoots him five times in the face, and then never speaks another word. Can I be honest about this book? I am not a fan of Frankenstein. No particular reason. He’s just not my particular monster of choice. However, I do love a good origin story AND I love a good alternate perspective story. Think about it… What if the Princess Bride had been told from the POV of Fezzik the giant? Or Harry Potter solely from Hermione’s perspective? I’m sure the outcome would be very different. As successful? You’d never know unless you try. 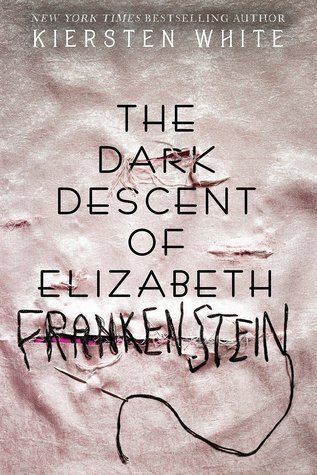 So, I’m eager to see what Victor Frankenstein’s sister thought about the monster he was building in his workshop. Romance novels. Most times they are either hit or miss. You never can fully get away from the standard characters or the all-too-common “instalove”, but some romance can be pretty compelling. And that’s what Jude Deveraux fans have been expecting (and getting) from her for years. But Jude’s got a surprise for her fans. A Willing Murder is her very first mystery novel! It’s labeled as “A Medlar Mystery“, so not only is it a break from her standard genre, it is expected to be a series too, apparently. Ambitious, Mrs. Deveraux! 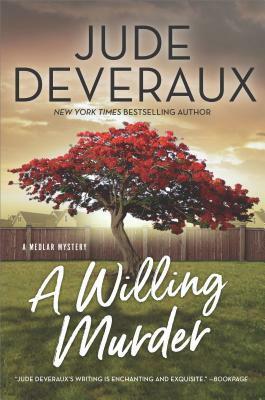 “New York Times bestselling romance author Jude Deveraux makes her debut in the world of mystery with a story of old secrets, deadly grudges and an improbable group of friends who are determined to uncover the truth regardless of the consequences. I already know my dinner “bucket list”. I’ve had it together for several years now. And – surprisingly – it has only changed by one person since I created it. I actually did a “Last Supper” guest list, so I had 12 guests (and no, none of them was Oprah). My guests included Neil deGrasse Tyson, Criss Angel, my mom, Kelly Clarkson, and Steven Spielberg. 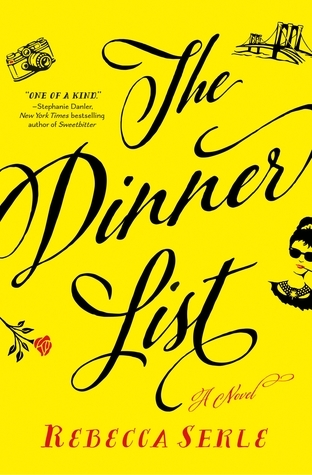 Coincidentally, The Dinner List‘s main character and I have another one of my guests in common (Hint: she’s had a Roman Holiday and she had Breakfast at Tiffany’s)! “At one point or another, we’ve all been asked to name five people, living or dead, with whom we’d like to have dinner. Why do we choose the people we do? And what if that dinner was to actually happen? Newsflash: I’m not the biggest fan of the nonfiction genre. I’ll admit that. But sometimes a particular nonfiction title will come along that intrigues me. This is one of those books. “In the tradition of bestsellers NICKEL AND DIMED and EVICTED, Stephanie Land—a writing fellow for the Economic Hardship Reporting Project (EHRP) and Center for Community Change (CCC)—writes a compassionate, unflinching account of her years scraping by as a housekeeper to make ends meet. 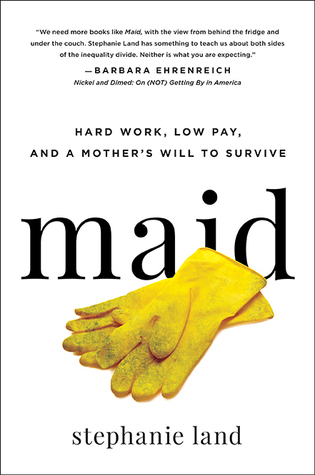 In MAID, we enter Stephanie Land’s world and that of domestic workers who are paid far less than their needs. So there you have it – 8 book titles that I am SO looking forward to in the fall & winter of 2018! Do you already have your fall/winter TBR list going? What titles are you looking forward to? No civilization has survived forever. All move toward dissolution, one after the other, like waves of the sea falling upon the shore. None, including ours, is exempt from the universal fate. In 1995, Douglas Preston and co-author BFF Lincoln Child took us on a journey to the jungles of Brazil where artifacts were found and returned to the US along with a deadly beast called Mbwun. Mbwun then began hunting and killing humans for their hypothalamus. It was all frightfully creepy and thrilling. Fictional, but still thrilling. Over two decades later, Preston takes us back to the dark, dangerous jungle but this time, in real life. Armed with a Nikon camera, plenty of Deet, and some snake gaiters, Preston takes off in a rickety plane following a dream and some pictures of impressions in the earth taken by NASA’s LIDAR machine. This is the true story of his harrowing trip to Mosquitia, deep inside the Honduran interior with a group of archeologists, scientists, photographers, and “money men” to rediscover La Ciudad Blanca (The White City), previously known as the Lost City of the Monkey God. Mbwun, thankfully, wasn’t a threat to this expedition; however, there were many other all-too-real hazards the group faced in the sweltering wilderness of Central America. It was truly a lost world, a place that did not want us and where we did not belong. Preston was on site as a correspondent for National Geographic magazine. The expedition’s efforts to prove the city existed, find the city and then get permission from the unstable Honduran government to actually go there turned out to be only a small portion of the challenges they faced. The “lost” city was reputed to have been immensely wealthy and well-stocked with treasure and priceless artifacts. Those claims were nearly impossible to verify, however, due to its remote location and the various bands of murderous drug cartels and criminal gangs that surrounded the area. Not to mention that invasion of the city was rumored to result in a lethal curse. Preston also tells of the deadly snakes, the inhospitable spider monkeys, campsites blanketed with cockroaches, sucking mud holes, relentless mosquitos and sand flies, and roaming jaguars that stalked the camp every night. And just like in Relic, after the expedition was over, the team managed to bring a little something back with them. OK, no, it wasn’t Mbwun, but it wasn’t just lovely pictures either. ‘And then,’ said Nash, ‘you intruded. You were a mistake.’ By invading the valley, we were like clueless civilians wandering onto a battlefield and getting shot to pieces in the crossfire. This was a great book even for devout lovers of fiction like myself. There was mystery, danger, political corruption, drug smuggling, an intriguing archeological find, and then to top it all off, a pesky infectious disease. A little something for everyone. Once upon a time, Preston managed to make history museums even creepier for those who get skittish in half-lit rooms surrounded by dusty, dated artifacts. This time, he manages to scare the heck out of all of us – not by fear of a deadly, hypothalamus-eating sci-fi beast, but by fear of the effects of uncontrollable, unrelenting deforestation and the inevitability of the next inescapable, deadly global pandemic. After unaccountably being rejected by Stanford University (a pox on it), Preston attended Pomona College in Claremont, California, where he studied mathematics, biology, physics, anthropology, and geology, before settling down to English literature. After graduating, Preston began his career at the American Museum of Natural History in New York as an editor, writer, and manager of publications. Preston also taught nonfiction writing at Princeton University. His eight-year stint at the Museum resulted in the non-fiction book, Dinosaurs in the Attic, edited by a rising young star at St. Martin’s Press, Lincoln Child. During this period, Preston gave Child a midnight tour of the museum, and in the darkened Hall of Late Dinosaurs, under a looming T. Rex, Child turned to Preston and said: “This would make the perfect setting for a thriller!” That thriller would, of course, be Relic. Naomi is an investigator who has found over 30 missing and/or abducted children and she is working on locating two more. At the same time, she is also piecing together the missing parts of her own mysterious discovery in the frozen woods of Oregon. – The underlying mystery. This was a deceptively simple story, but the “creep” factor was boosted up to triple digits. The atmosphere of the book is about as potentially terrifying as the antagonist ultimately turns out to be. – Naomi. 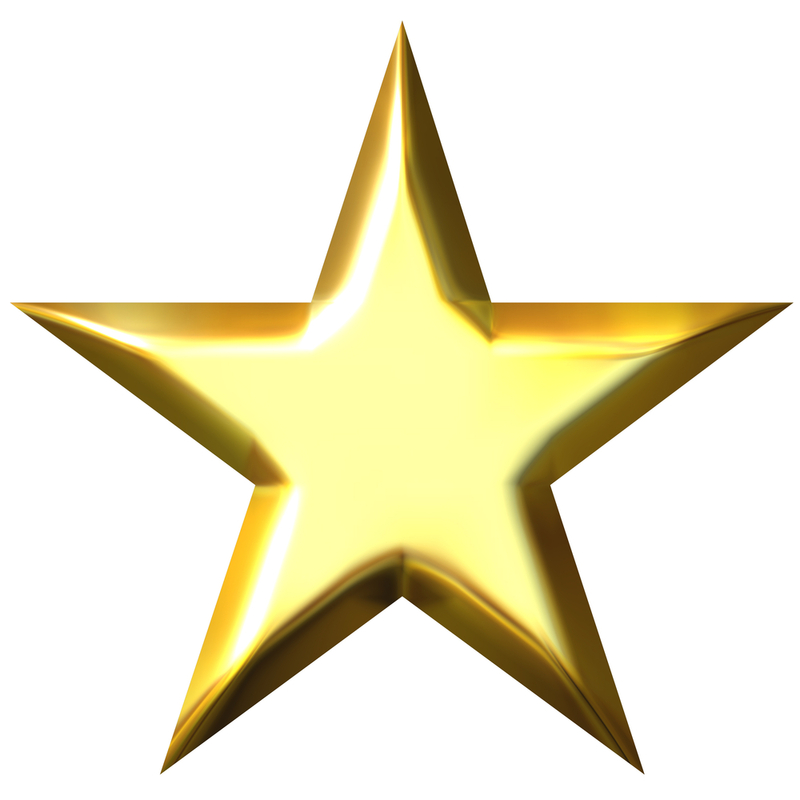 The main character wasn’t anything cookie-cutter, run-of-the-mill, or typical. At times, you wonder if you can even trust her. But you want to stick in there with her. You want to see her succeed – not just in her job – but in her life. Plus, you get the sense that the answers to her personal mystery are locked up inside her and you want to stay around to witness when it all unfolds. – The supporting characters. Denfeld does a great job of placing a full cast of eccentric people around our main character, and she makes us care about all of them. Q: How is that possible in a book that is less than 300 pages? A: Skilled writing. – I didn’t like the uncomfortable feeling that I felt as “Snow Girl” told her story. No spoilers, it’s just that portions were very hard to read even though much of it was left to the imagination. And, apparently, my imagination went to some very dark places. I was sickened, angry, and distraught. BUT that’s exactly how I was supposed to feel. So, yeah, I didn’t like that feeling; however, it was necessary and Denfeld did an amazing job at conveying the disturbing mood present during those parts of the book. – I wasn’t ready for the story to end. I, like one of the characters in the book, wanted to know what happens to everyone after the mystery is solved. I want that story too. Could this possibly become the first book in a series for Denfeld? Well… she’s very enigmatic about her writing plans so we may not know that until a release date is announced. Denfeld does have a new book scheduled for release on or around October 15, 2018 called The Strawberry Palace, but that one is categorized as a romance, so it’s probably not the sequel I’m hoping for. However, I sure would love to spend more time with Naomi and her friends. **Triggers for sensitive readers include allusions to sexual abuse and violence against children. However, Denfeld is very sensitive to these subjects and doesn’t exploit them just for the sake of a good story.